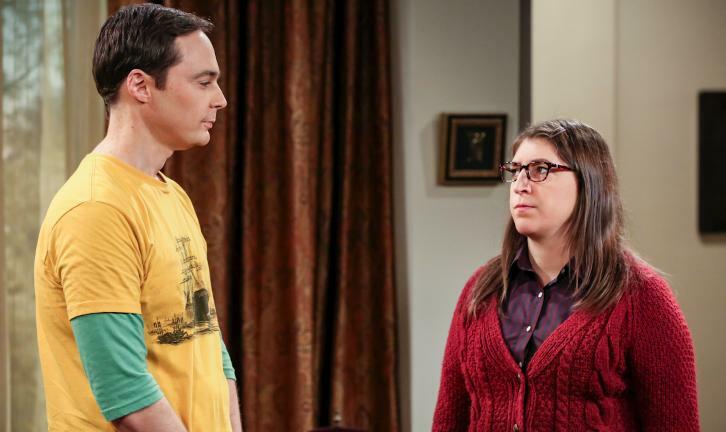 “The Planetarium Collision” – When Amy doesn’t have time to work on super-asymmetry, Sheldon goes to great lengths to ensure she’s available to work with him even it if means accidentally sabotaging her career in the process. Also, Koothrappali doesn’t want Wolowitz to join him in hosting a show at the planetarium, on THE BIG BANG THEORY, Thursday, Oct. 18 (8:00-8:31 PM, ET/PT) on the CBS Television Network. Emmy Award winner Bob Newhart returns as Arthur Jeffries.